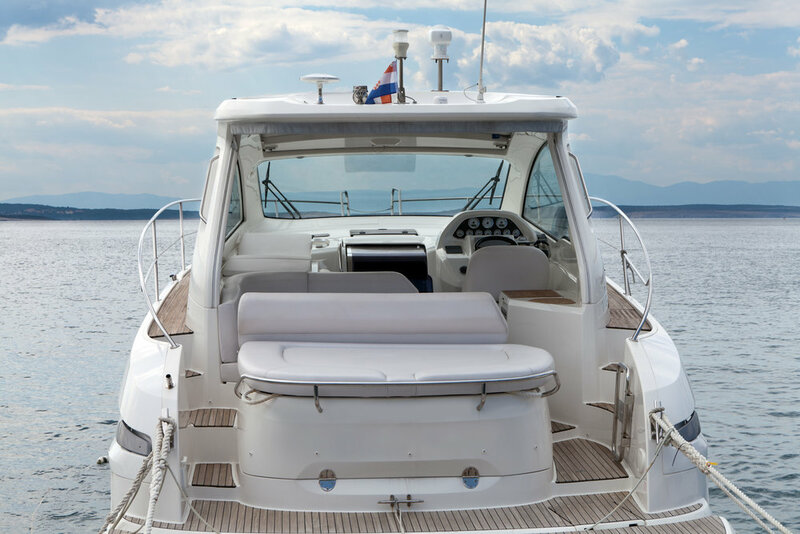 R&R Seats Inc. Auto Interiors and Tops offer the best services in Long Island boat interior restoration, boat upholstery, boat canvas tops and boat seat repairs. We’re your go to leather seat repair Long Island upholstery shop! 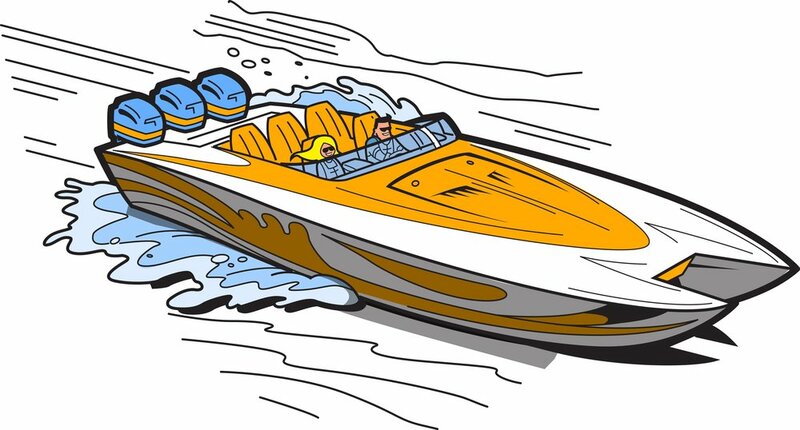 R&R Seats Auto Interiors and Tops also offers boat upholstery and canvas boat top repair services. Repair of a single tear or a complete new custom boat seats is possible with R&R Seats custom boat upholstery. Only the highest quality materials are used to ensure that your leather upholstery looks great and lasts for years to come. We will take special care of your yacht when you require upholstery repairs or seat replacement. We understand that your yacht is an investment and care for it accordingly. Fine fabrics and highly skilled craftsmen give new life to your yacht or boat with stunning new upholstery. We also offer services for car upholstery, truck upholstery, boat upholstery, motorcycle upholstery, seat repair services, leather upholstery services, furniture upholstery services, foam cushioning, seat heaters and more. R&R Seats, Inc. Auto Interiors and Tops can provide you with quality and dedicated service!